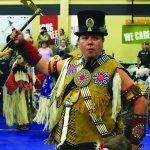 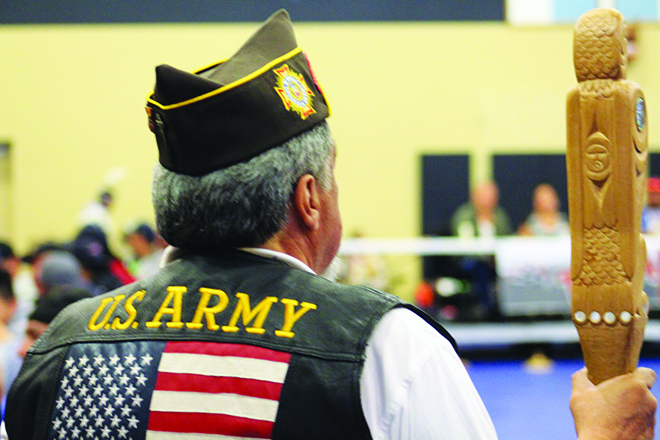 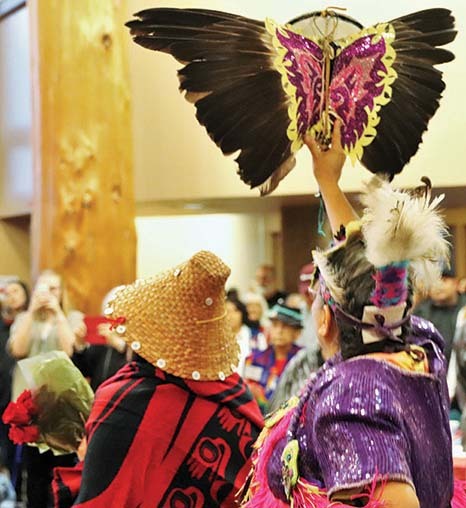 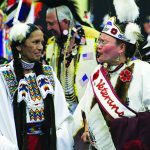 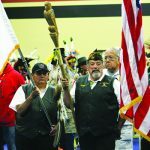 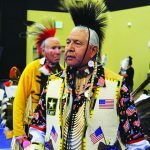 The first weekend of June marked the 27th Annual Tulalip Veterans Powwow. 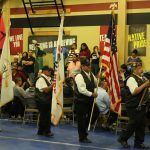 The extremely popular event welcomed hundreds of traditional dancers and singers to the Greg Williams Court to honor our veterans and celebrate Indigenous culture. 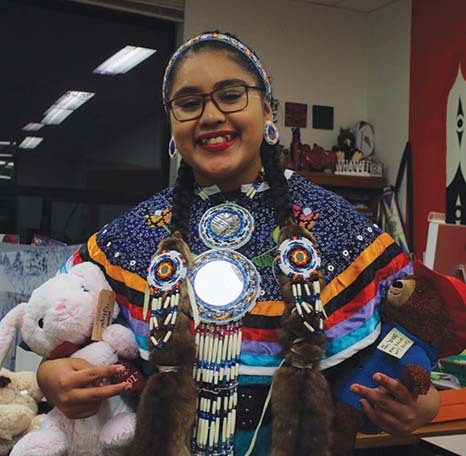 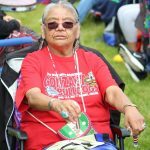 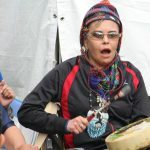 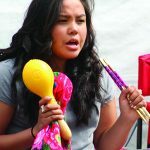 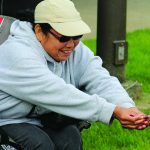 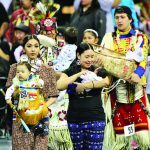 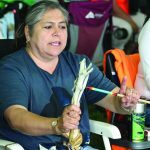 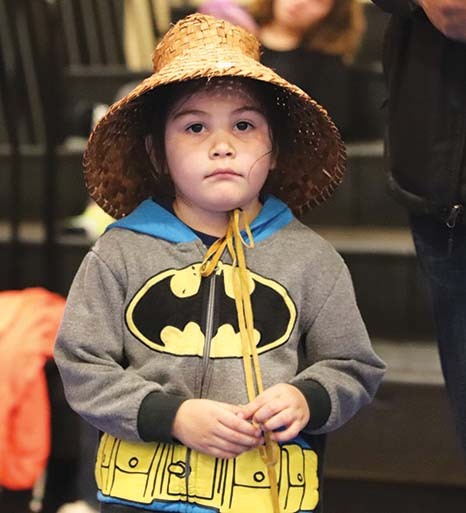 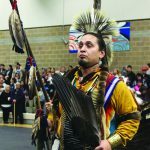 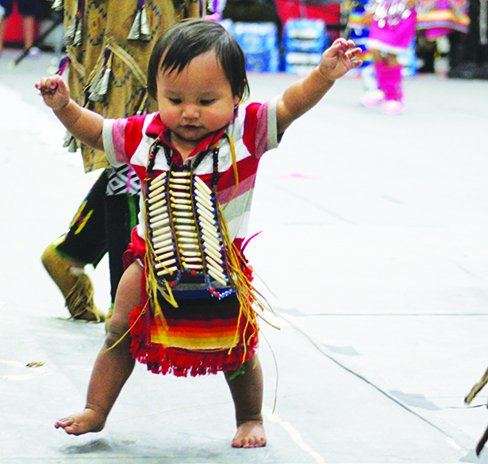 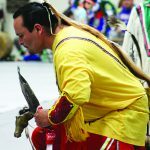 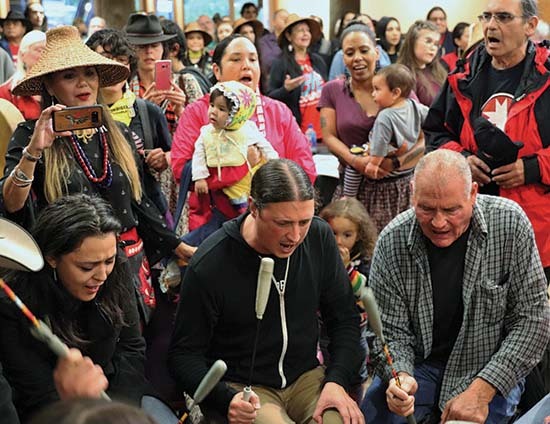 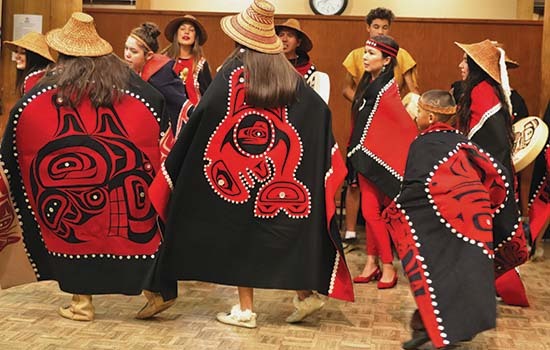 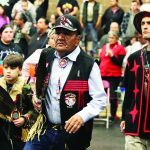 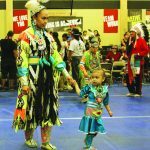 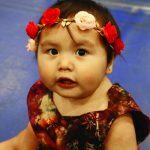 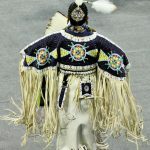 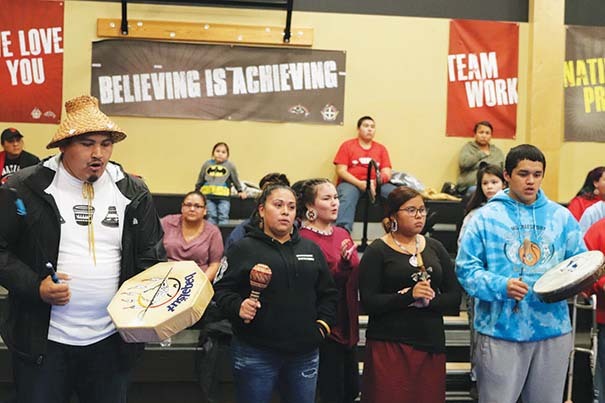 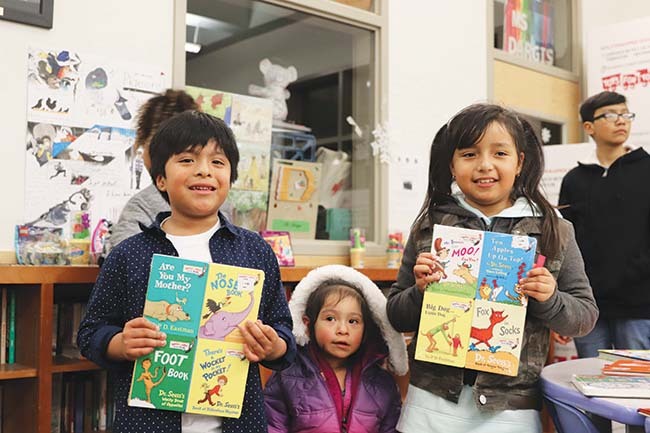 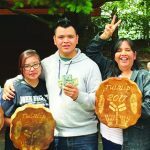 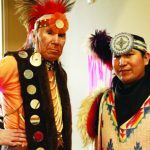 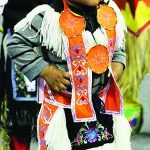 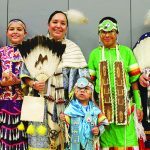 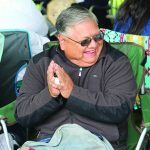 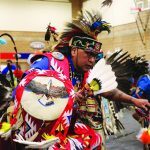 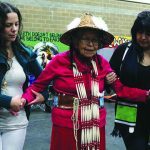 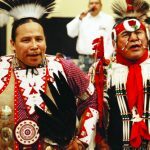 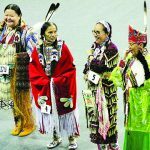 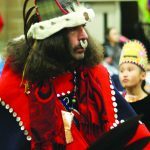 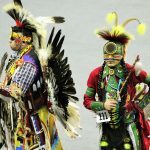 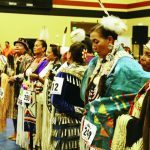 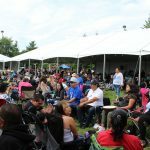 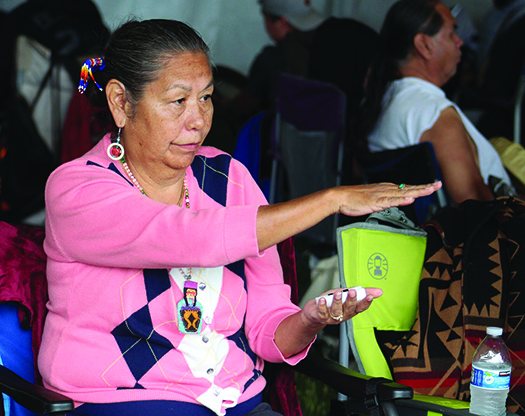 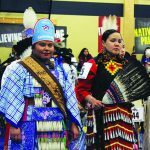 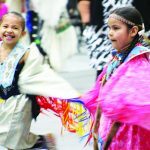 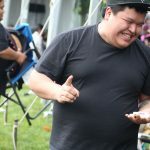 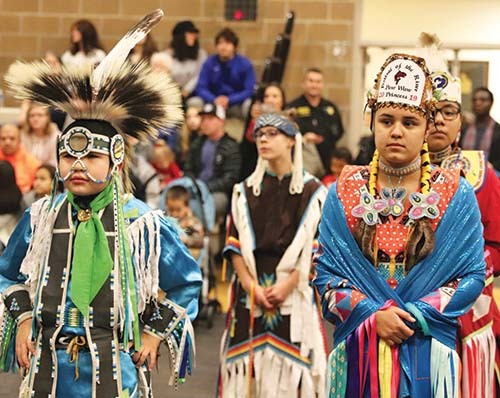 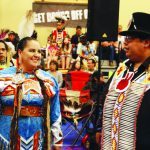 The event kicked-off on June 1 and ended on the evening of June 3, as Natives of all ages and from across the Nation journeyed to Tulalip to participate in the powwow. 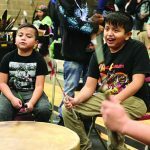 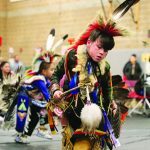 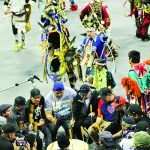 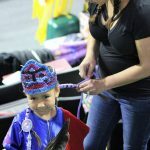 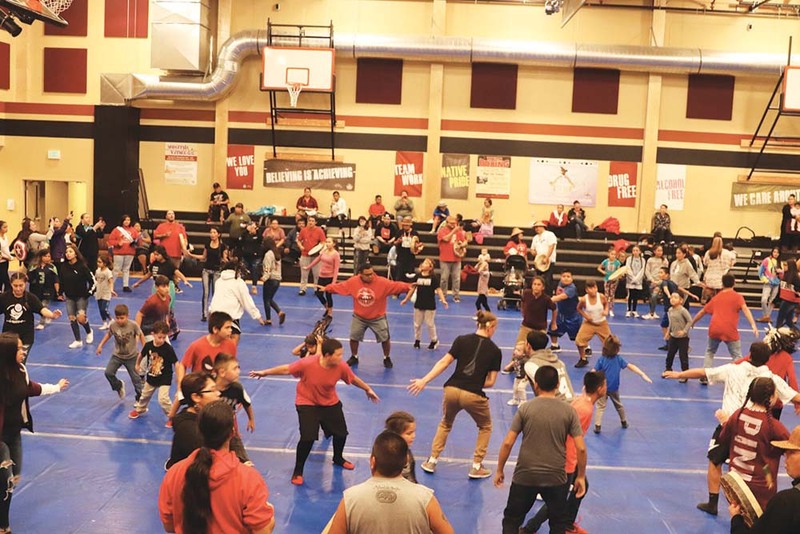 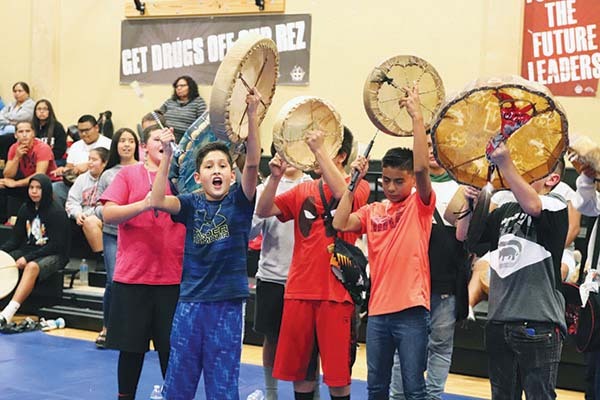 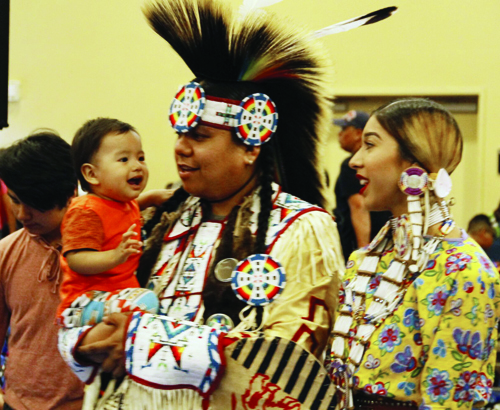 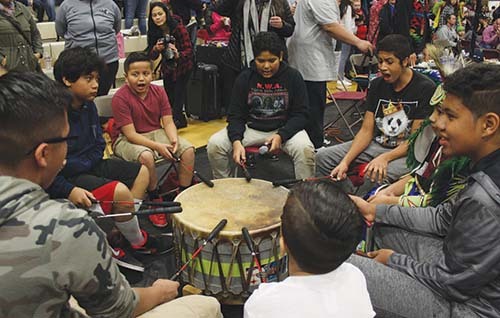 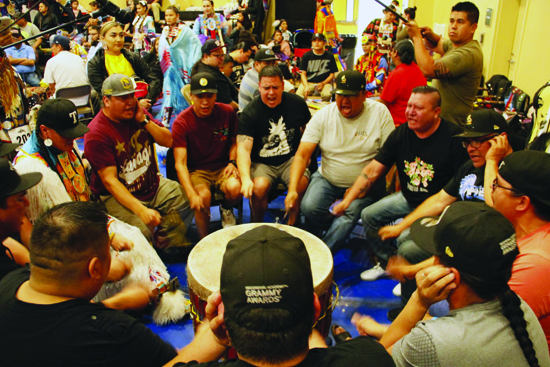 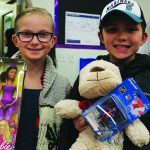 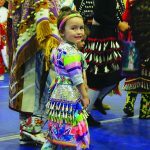 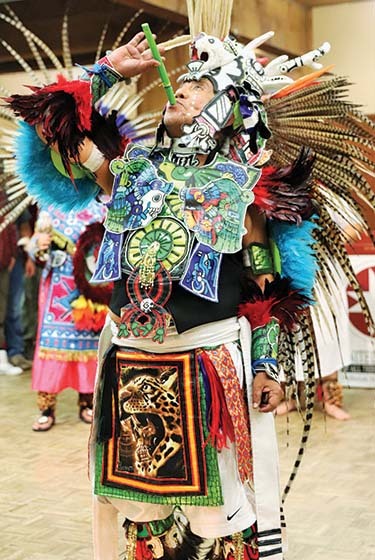 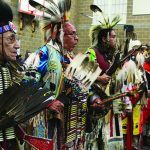 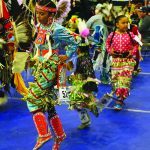 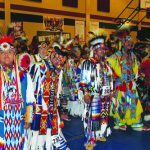 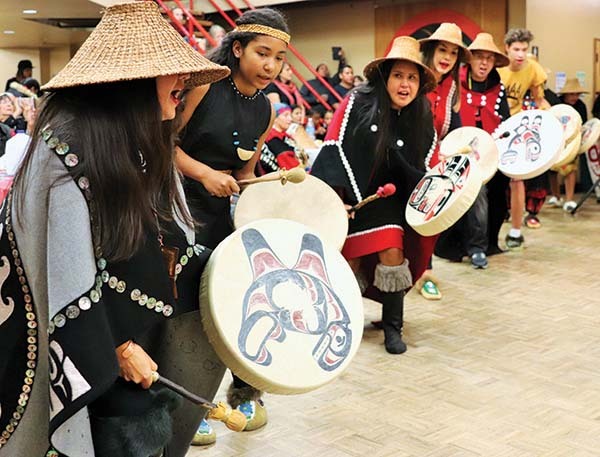 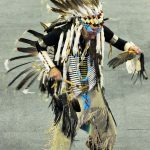 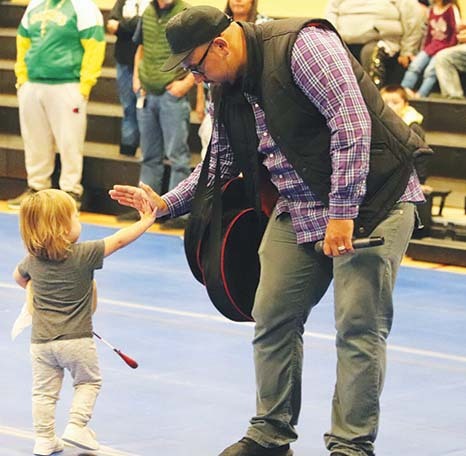 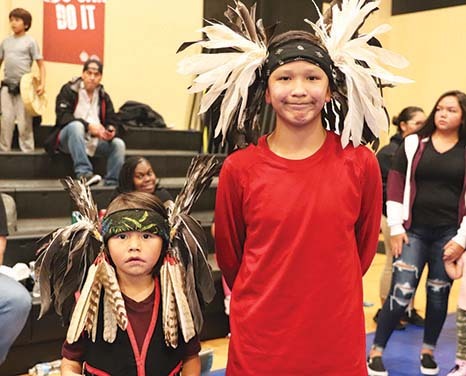 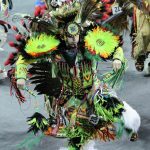 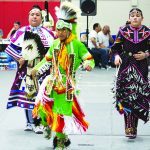 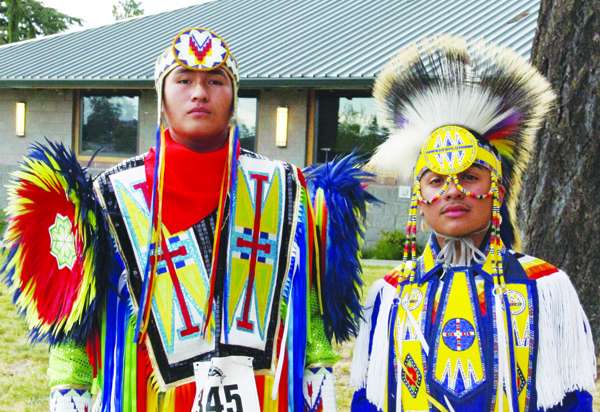 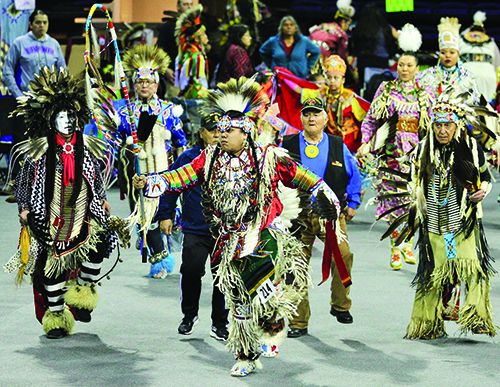 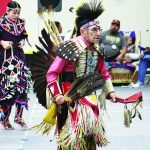 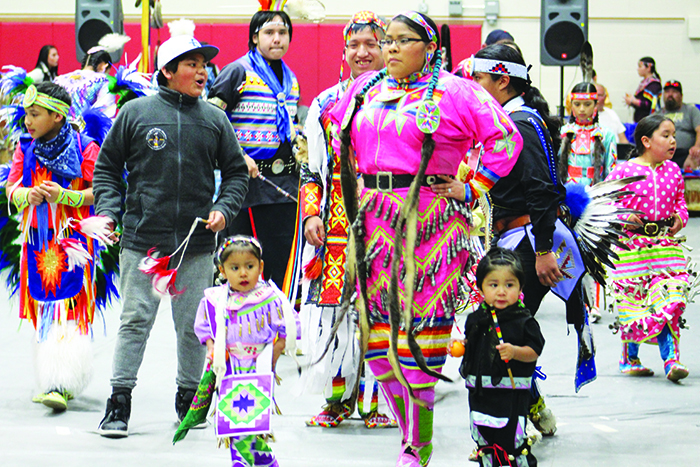 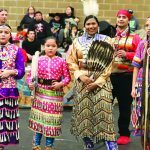 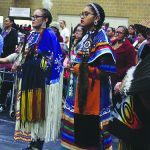 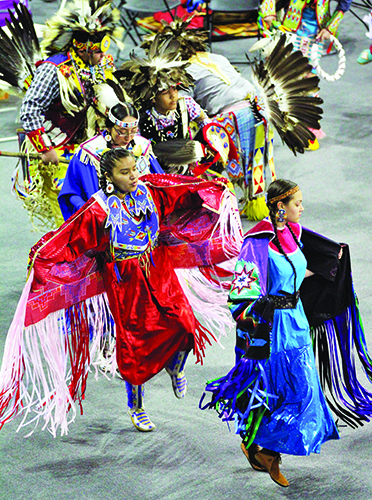 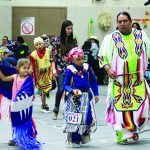 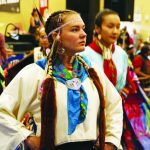 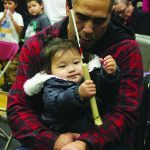 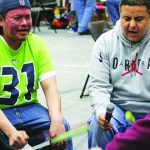 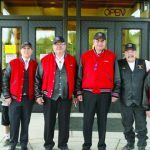 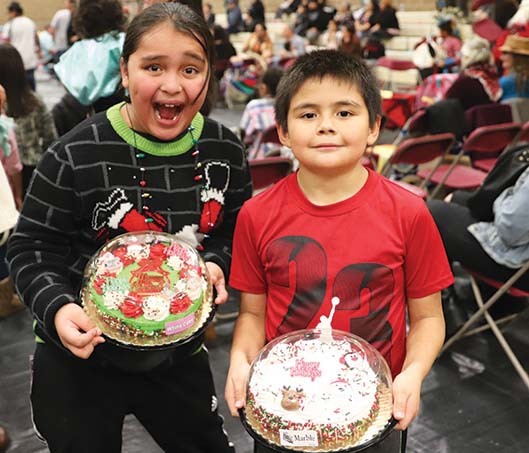 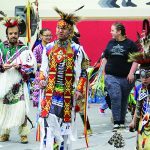 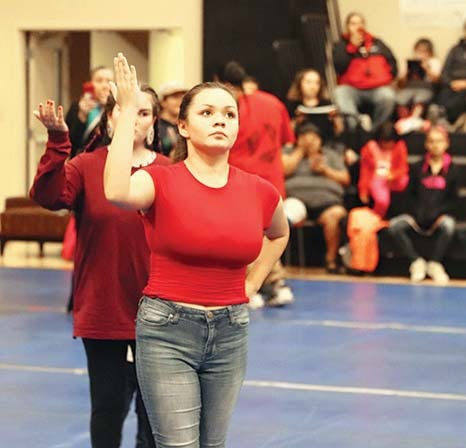 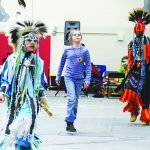 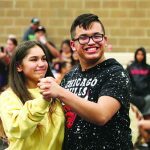 The powwow featured a number of grand entries throughout the weekend, but the most popular was perhaps on the evening of June 2, as the entire gym was rocking to the beats provided by the many drum groups and the jingle of traditional regalia. 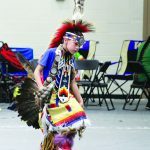 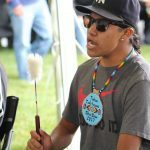 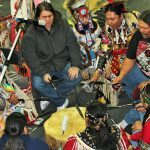 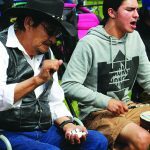 Ruben Littlehead served as Master of Ceremonies during the powwow and Northern Cree provided loud, rhythmic drumbeats throughout the event as the host drum circle. 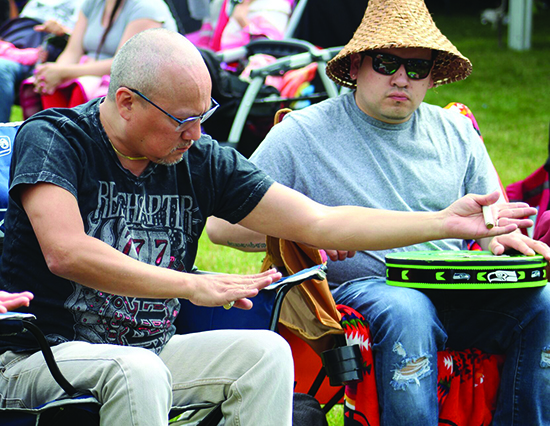 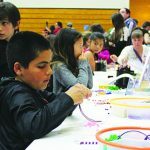 This year featured a playground for the kids that overlooked Tulalip Bay as well as numerous vendors. 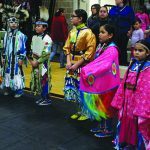 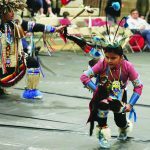 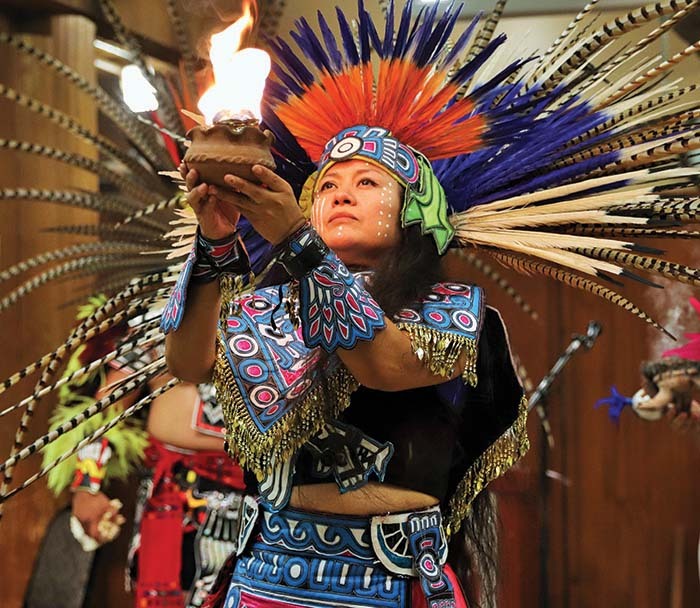 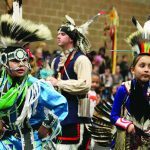 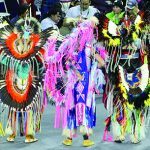 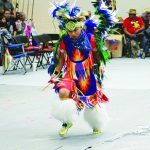 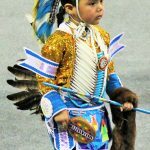 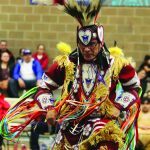 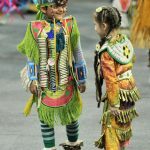 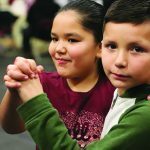 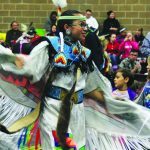 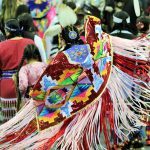 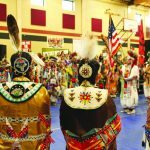 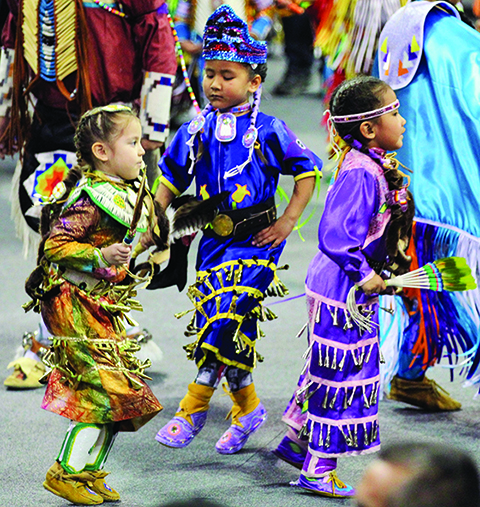 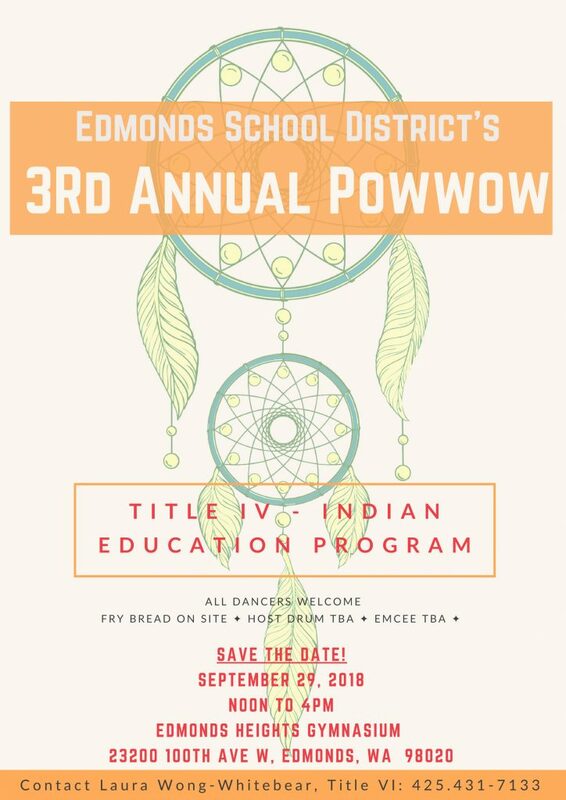 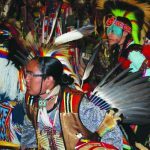 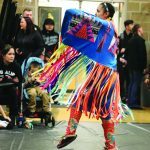 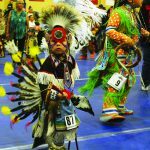 The annual powwow continues to inspire a new generation of dancers as kids of all ages took to the floor to honor our vets and ancestors by showcasing their traditional dance skills. 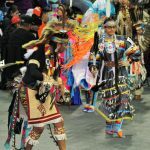 Adults and elders also joined in on the fun by dancing their hearts out and getting lost in the culture.